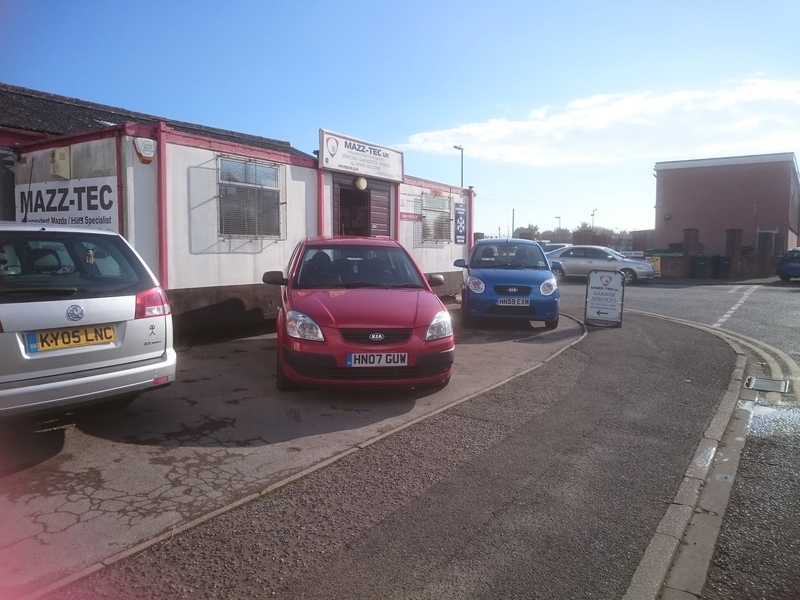 Situated on Moreland Road, Gosport we are dealer trained KIA technicians ready to service your Kia car. 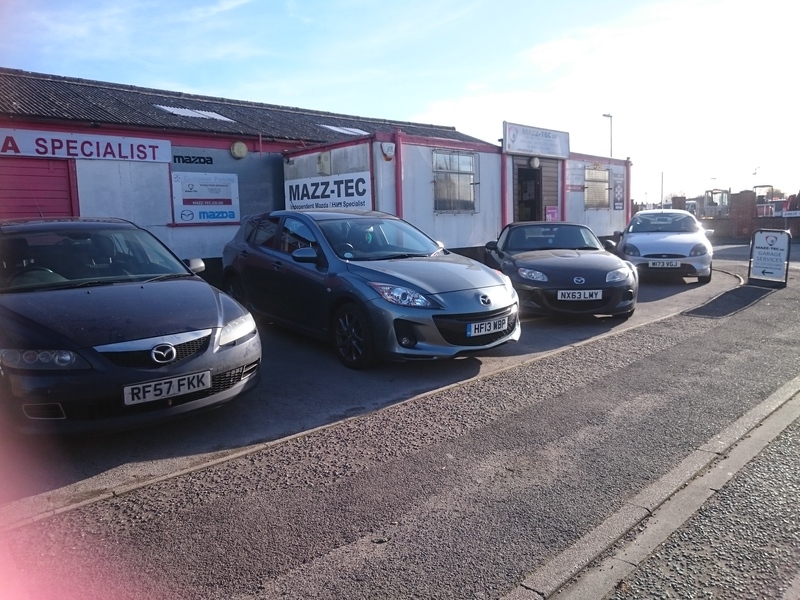 Although we are not a main dealer we are professionaly trained and very experienced with the added benefit of not having the dealerships overheads. 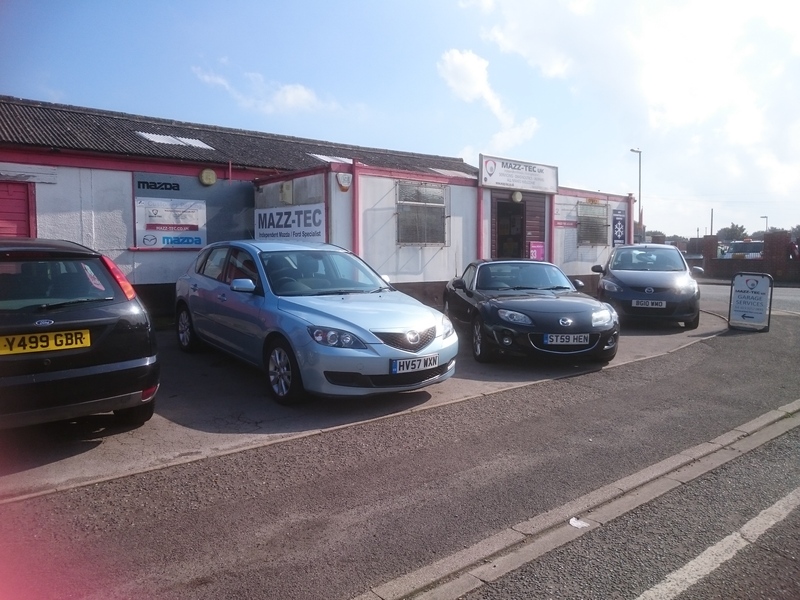 If you’re looking for affordable quality servicing or MOTs you’ve come to the right place. Easy to find and very friendly why not pop by or call us for a service quote or email info@mazz-tec.co.uk and we’ll get back to you ASAP. Do you know when your next KIA service is due? It’s important to keep up-to-date with a good maintenance schedule with your car to ensure the most cost effective running. Nobody likes unexpected surprises and servicing your car can help prevent excessive wear on expensive parts. Servicing can also help keep performance and safety at its optimum with new filters and regular checks on brakes. KIA Sportage that needs a service? KIA Rio that needs a service? KIA Sorento that needs a service? 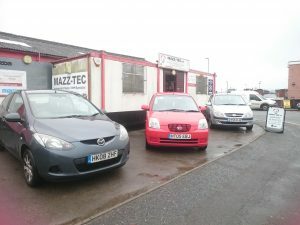 KIA Picanto that needs a service? KIA Cee’d that needs a service? KIA Optima that needs a service? KIA Carens that needs a service? KIA Soul that needs a service? KIA Venga that needs a service? We also offer KIA diagnostics and inspections. Make sure your KIA is serviced and safe, ready for the Summer Holidays. Get in touch for a service quote or MOT for your KIA.